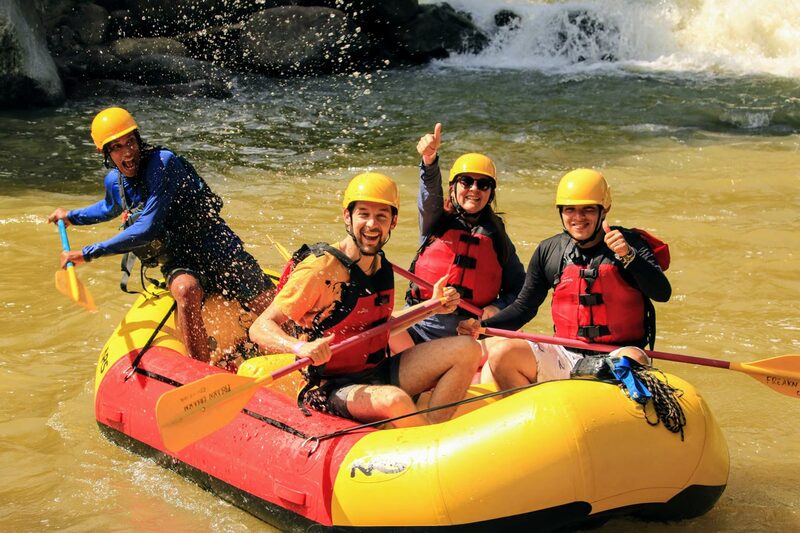 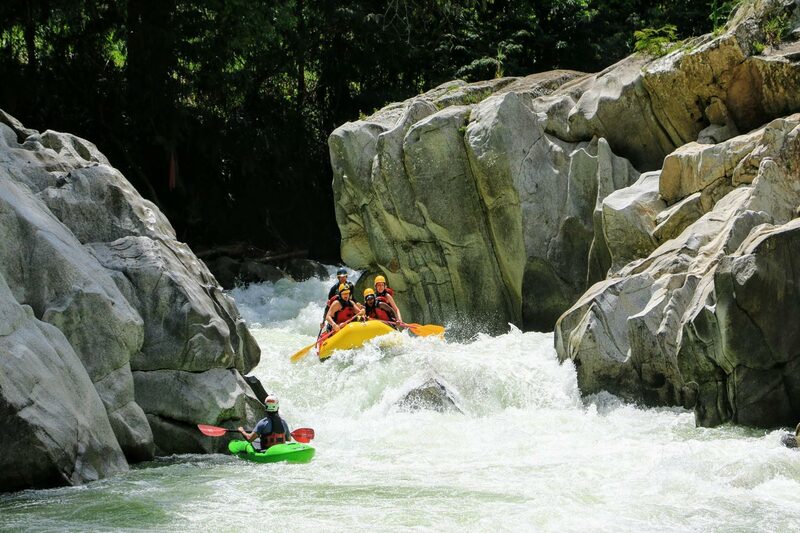 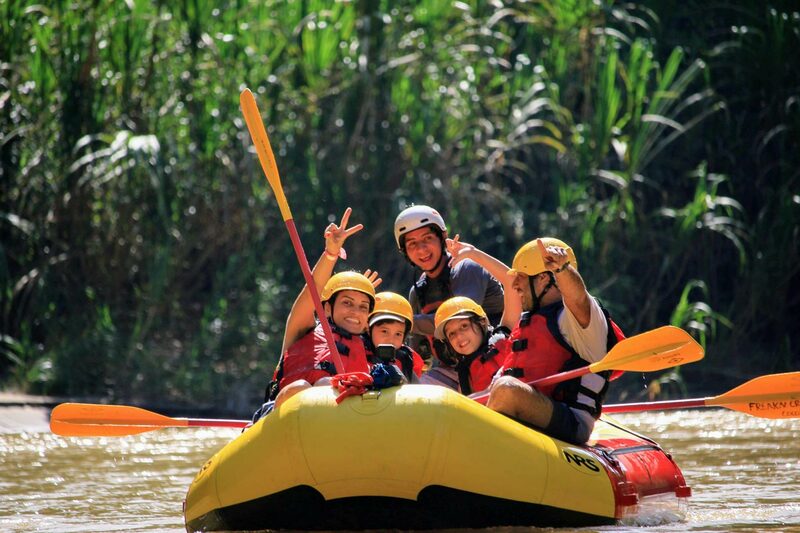 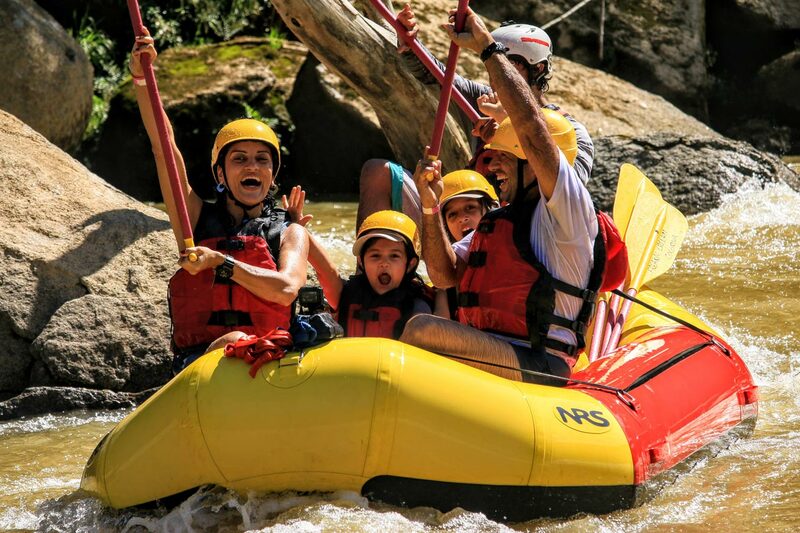 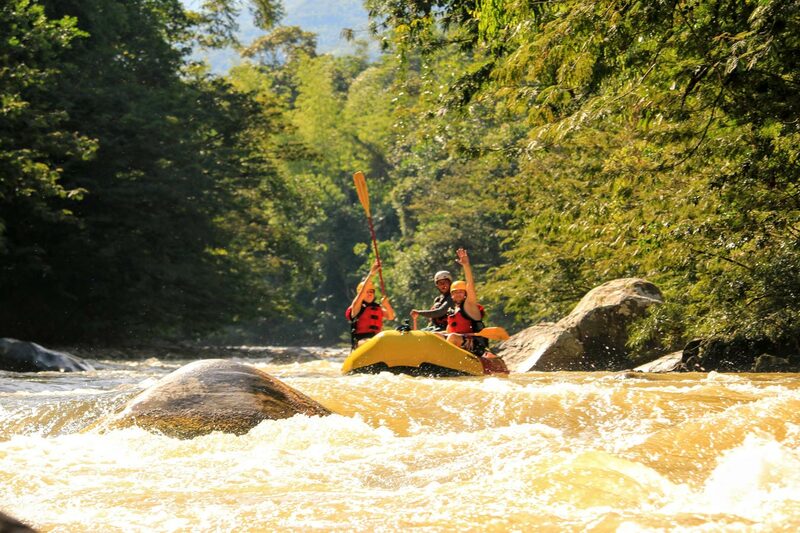 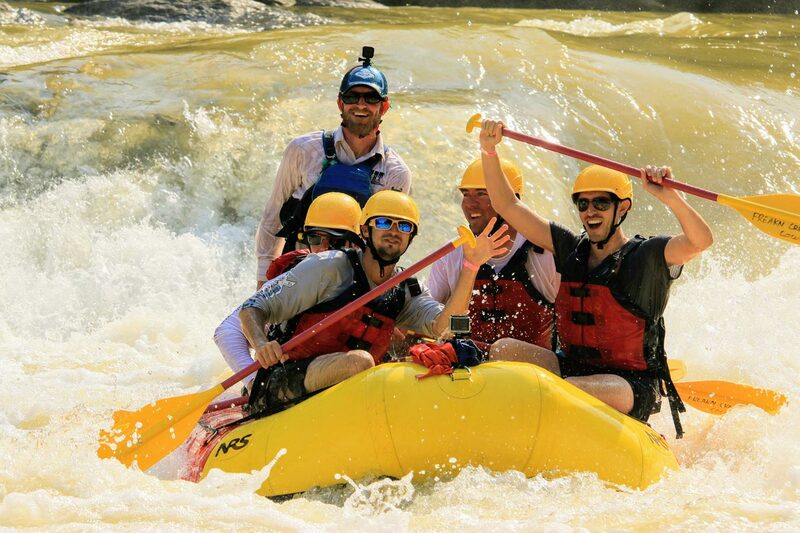 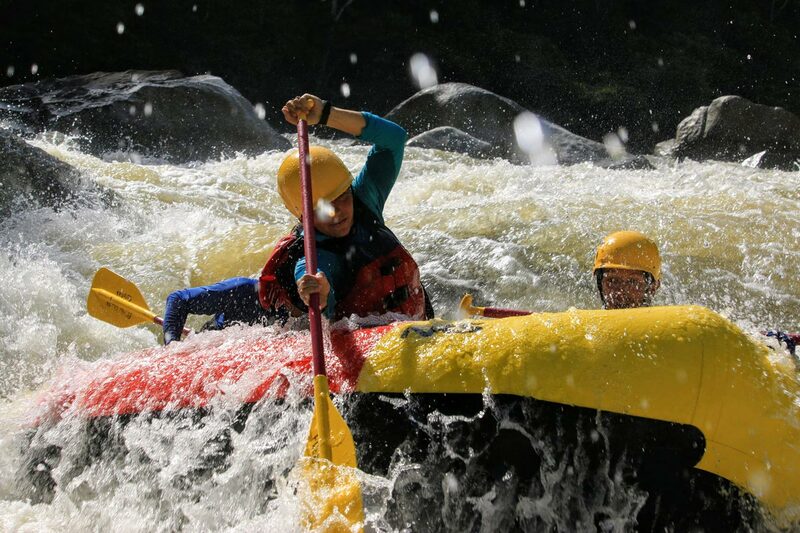 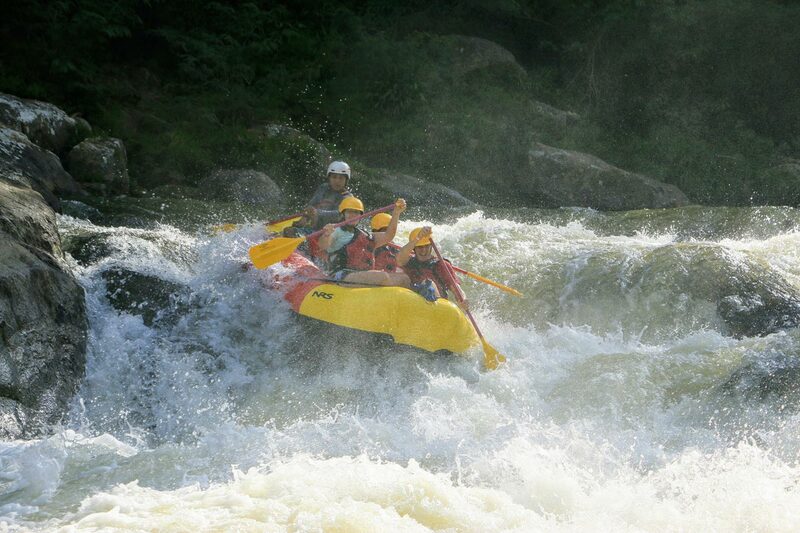 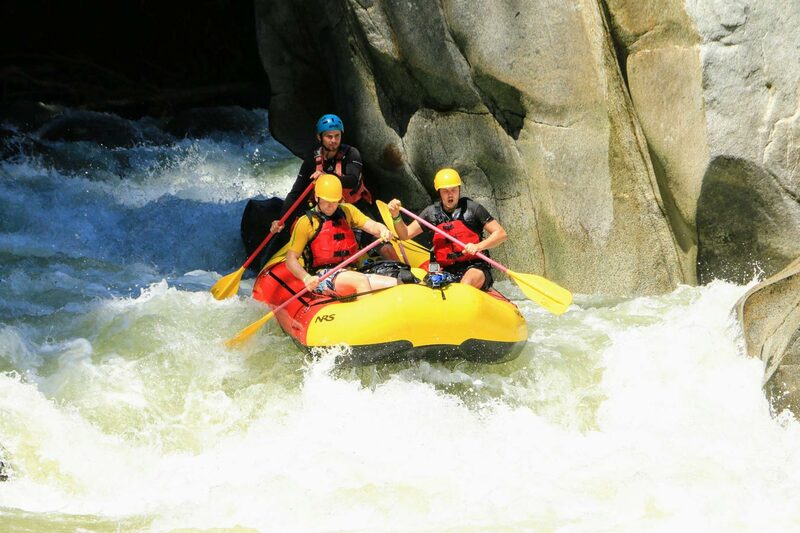 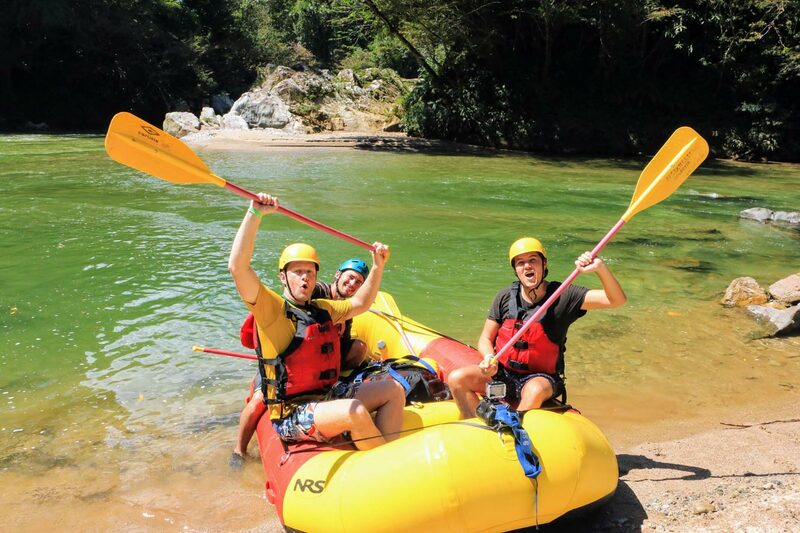 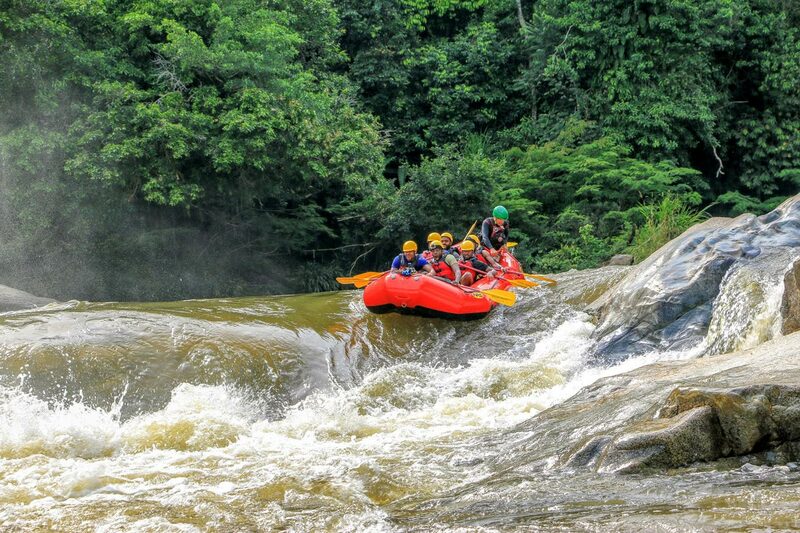 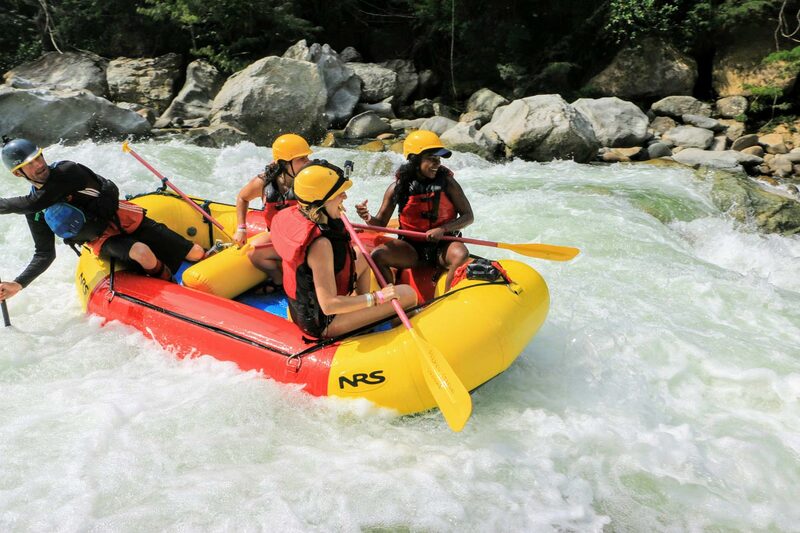 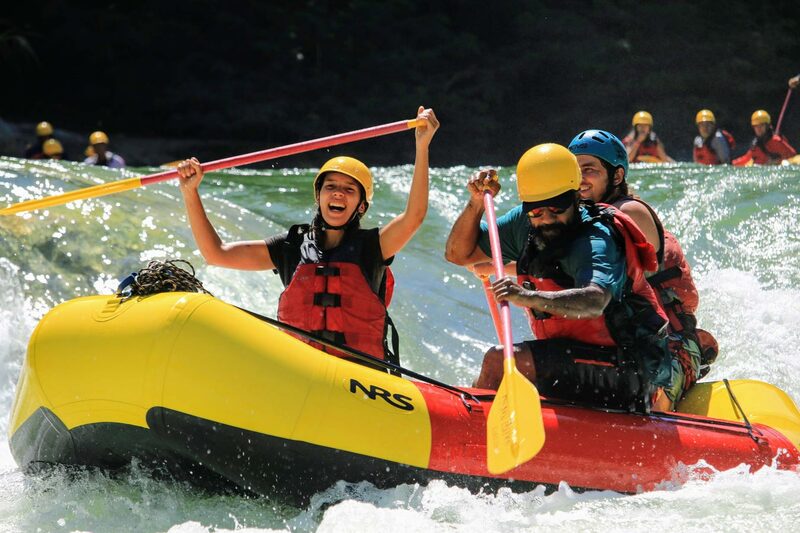 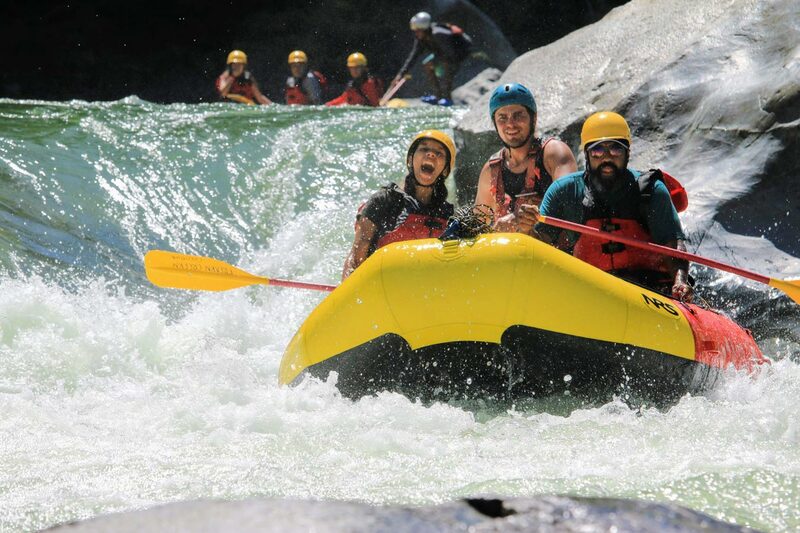 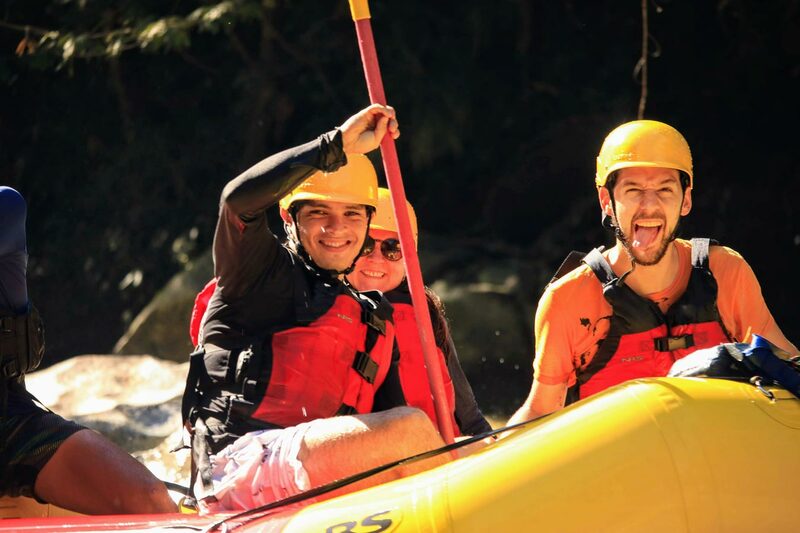 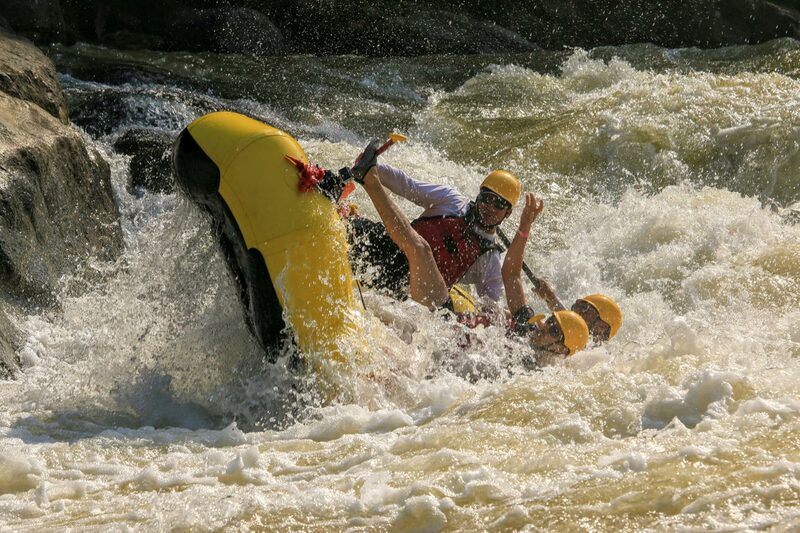 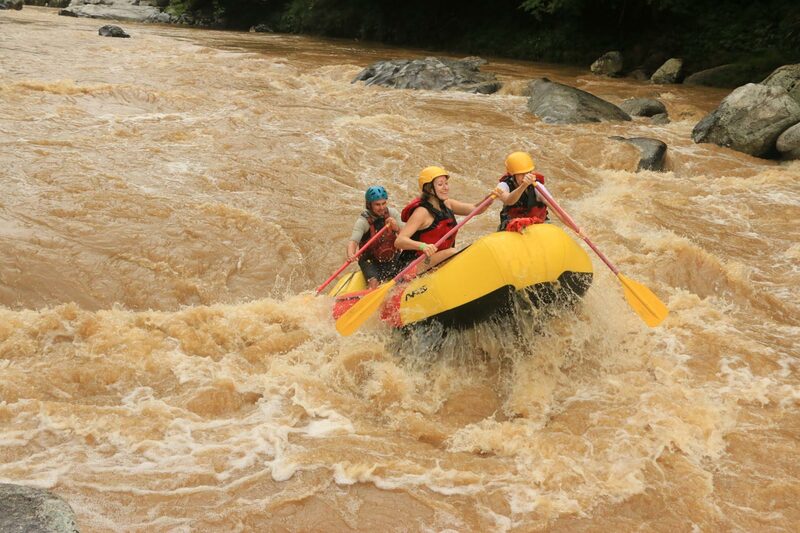 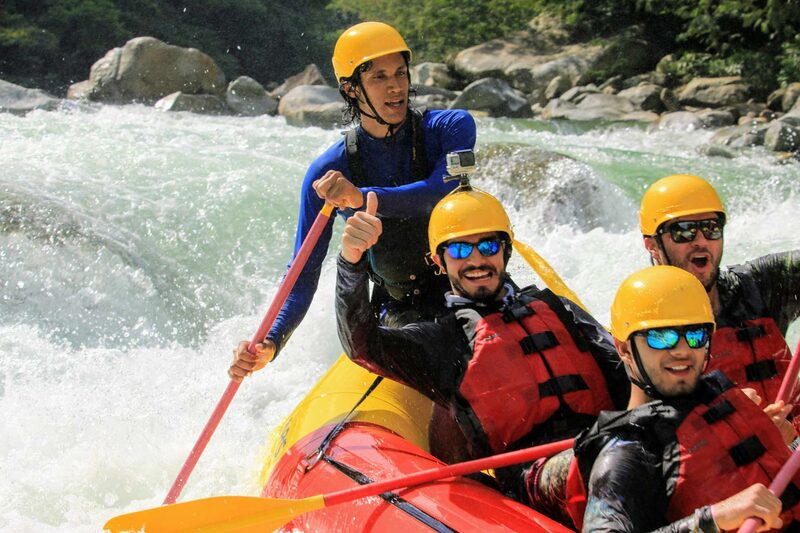 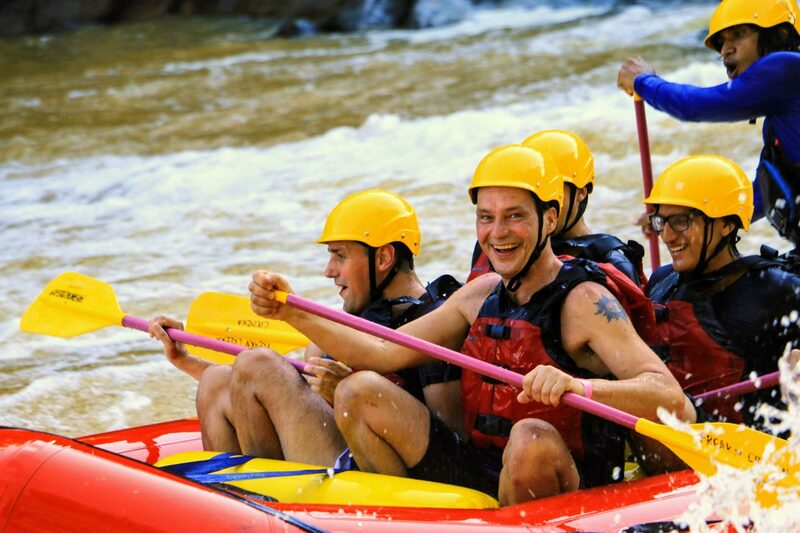 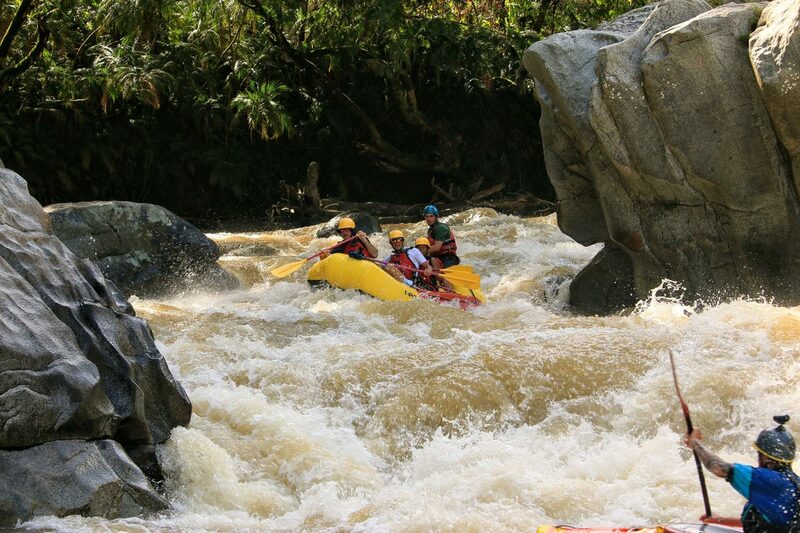 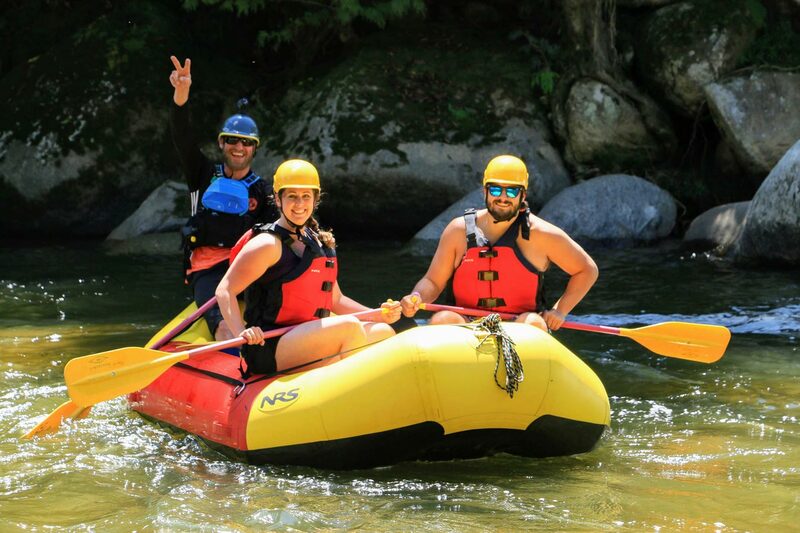 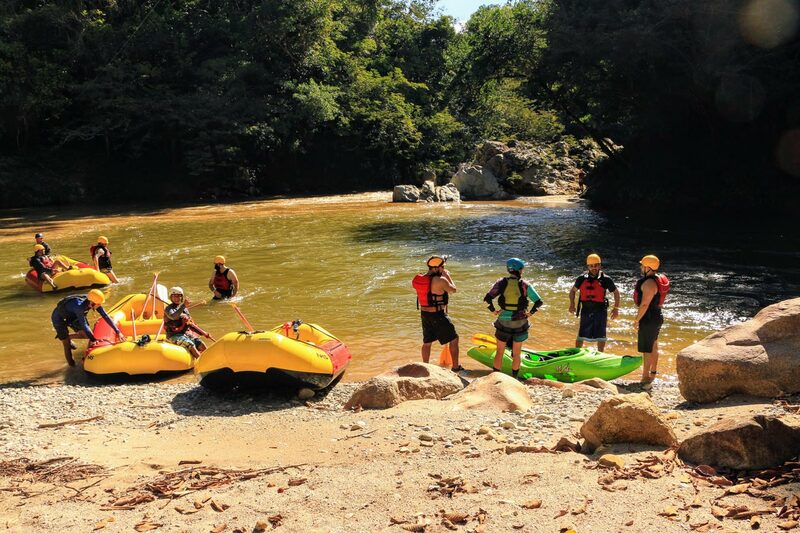 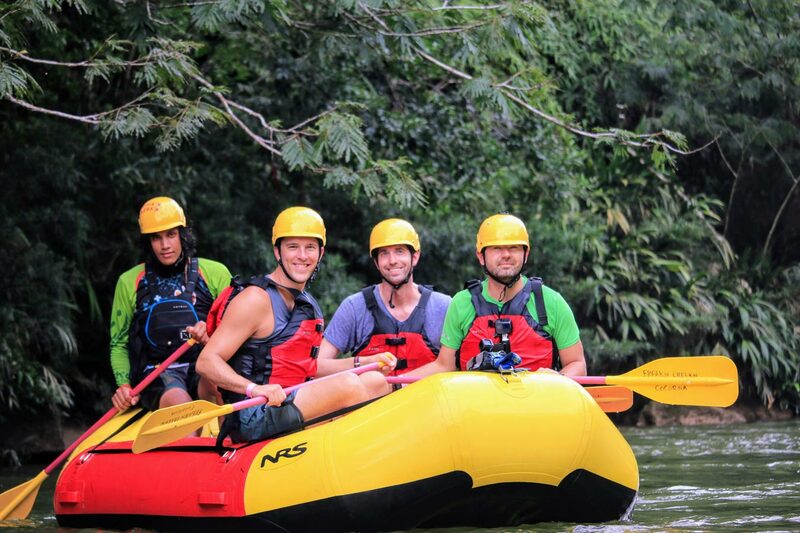 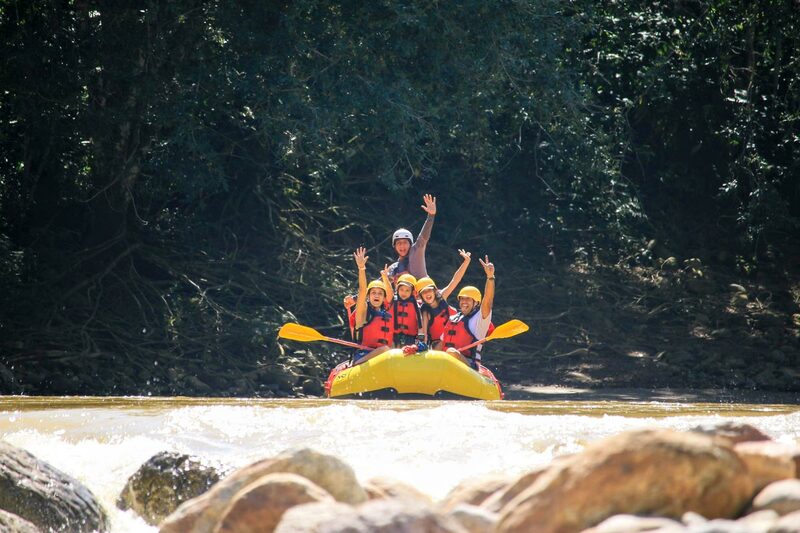 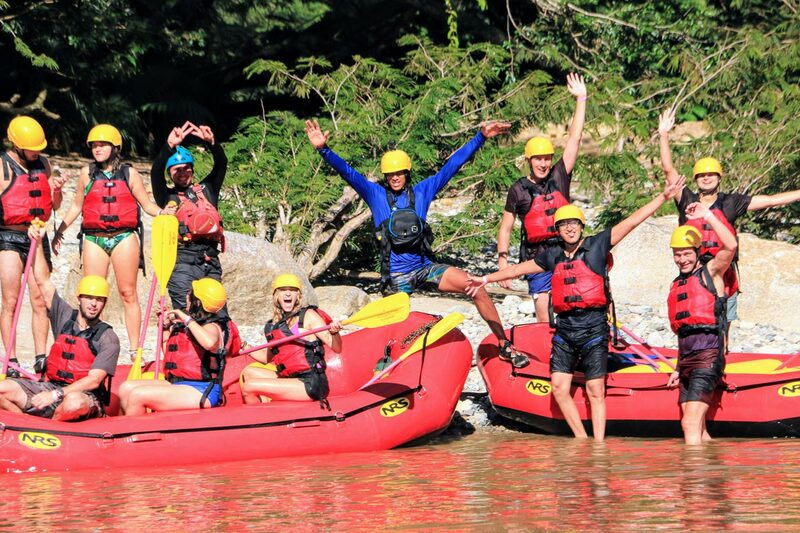 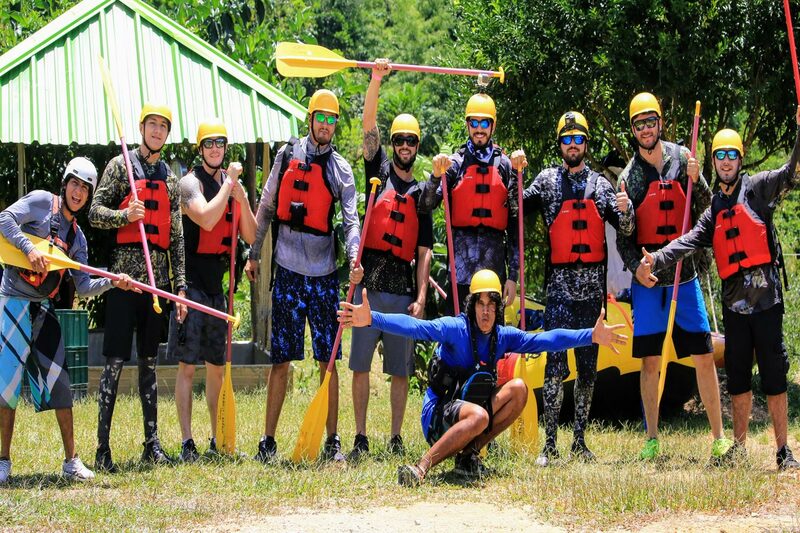 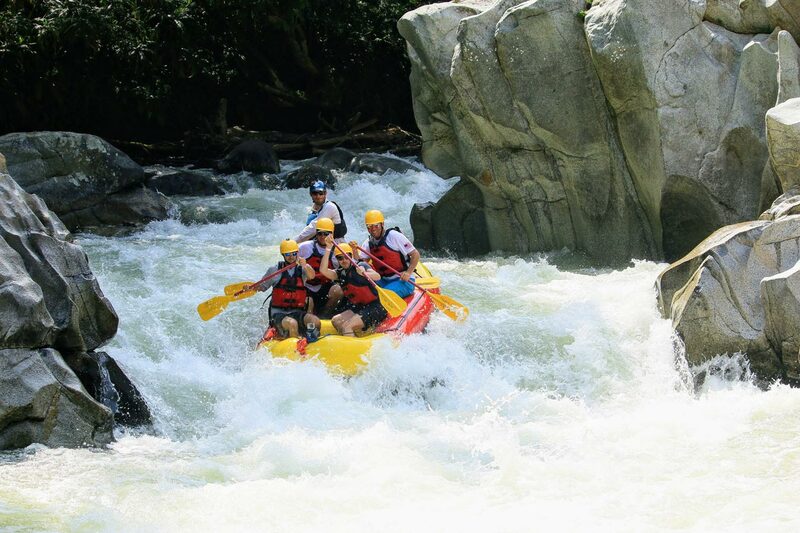 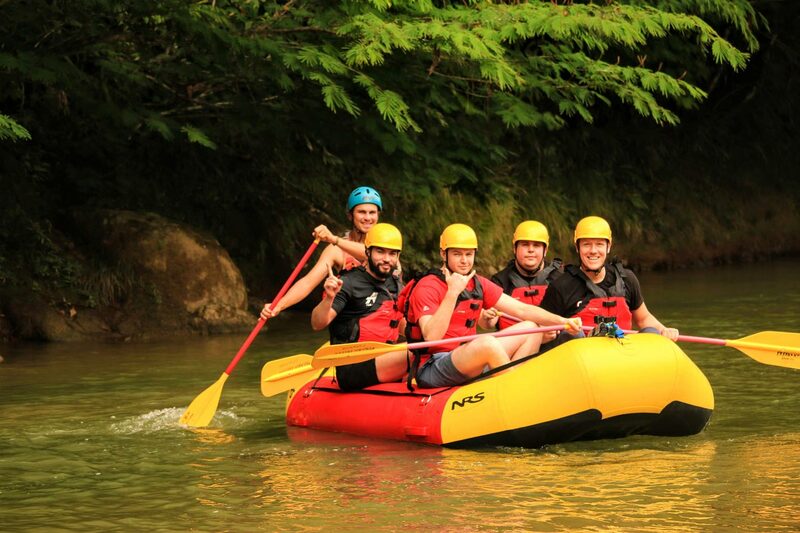 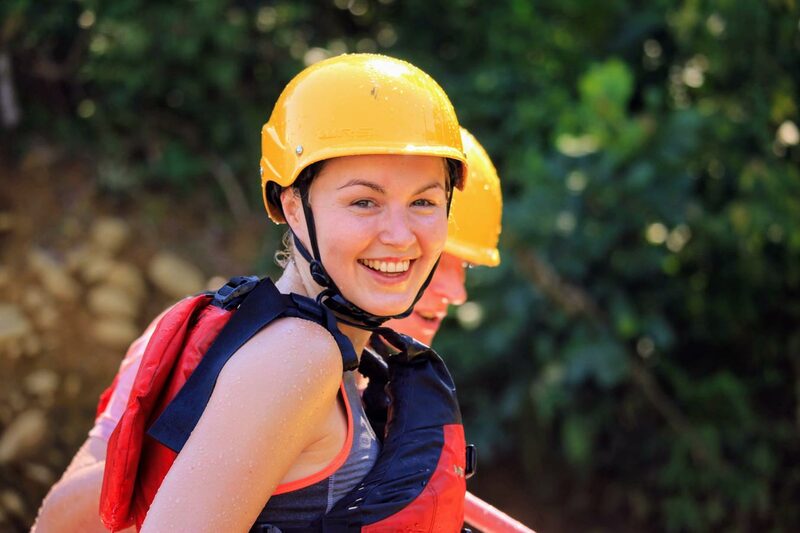 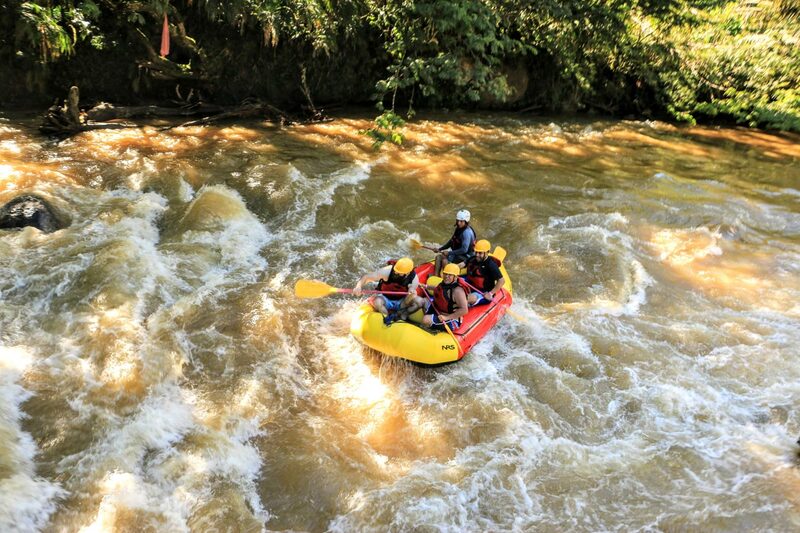 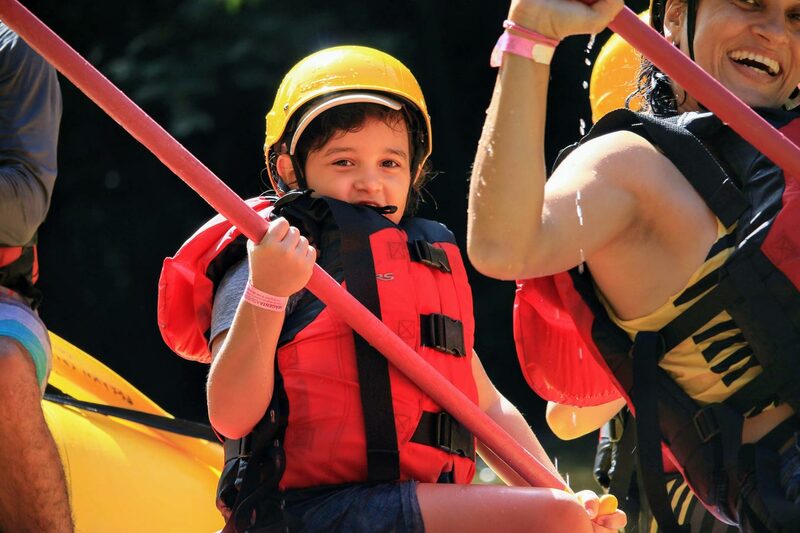 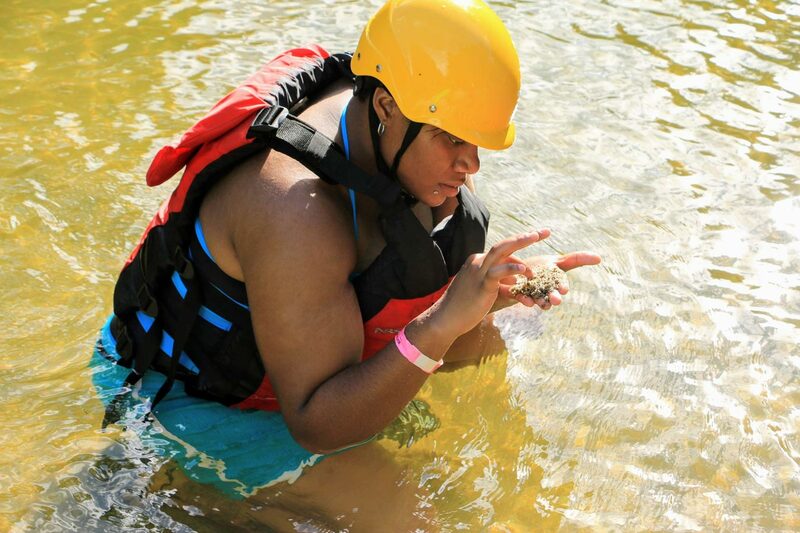 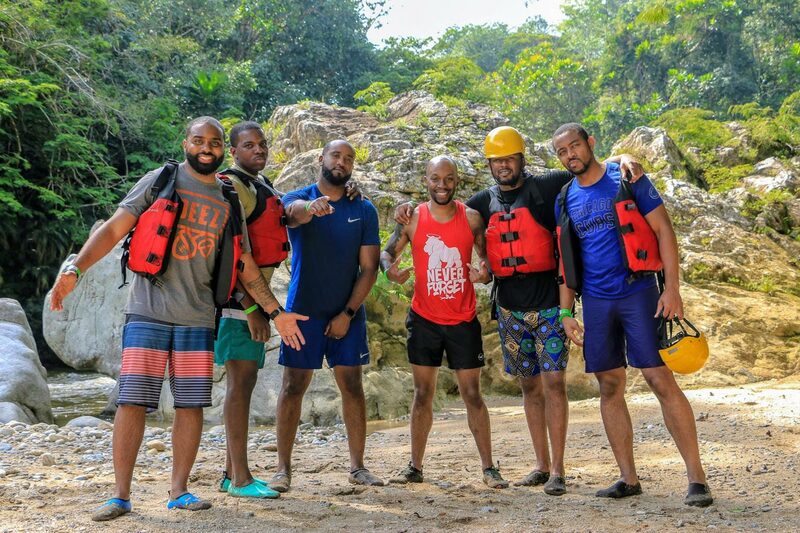 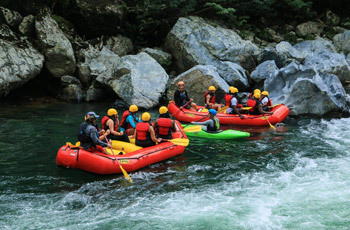 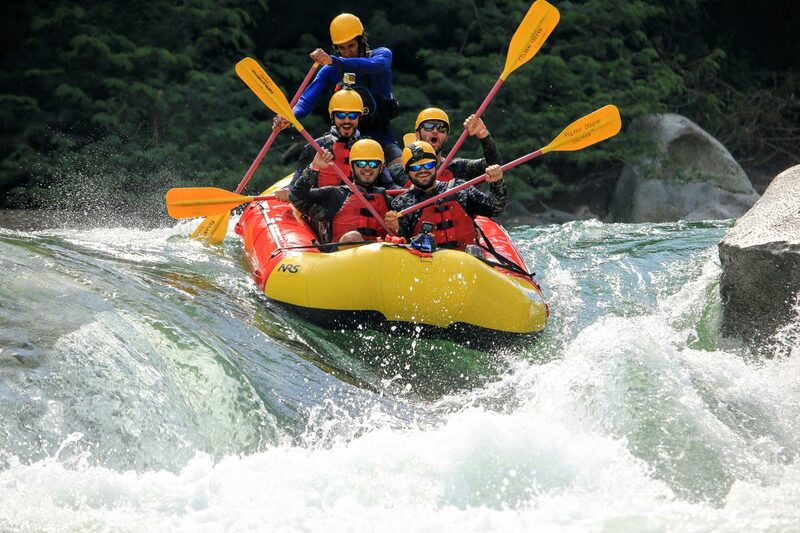 Our bestselling trip, only 30 minutes from the office, Freak’n Creek’n is proud to have been the first to establish this run as a rafting classic. 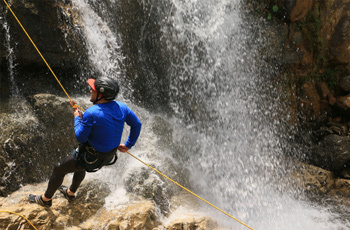 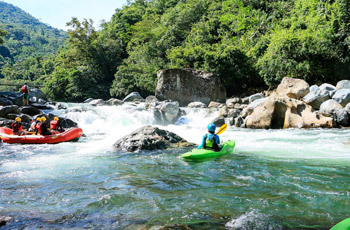 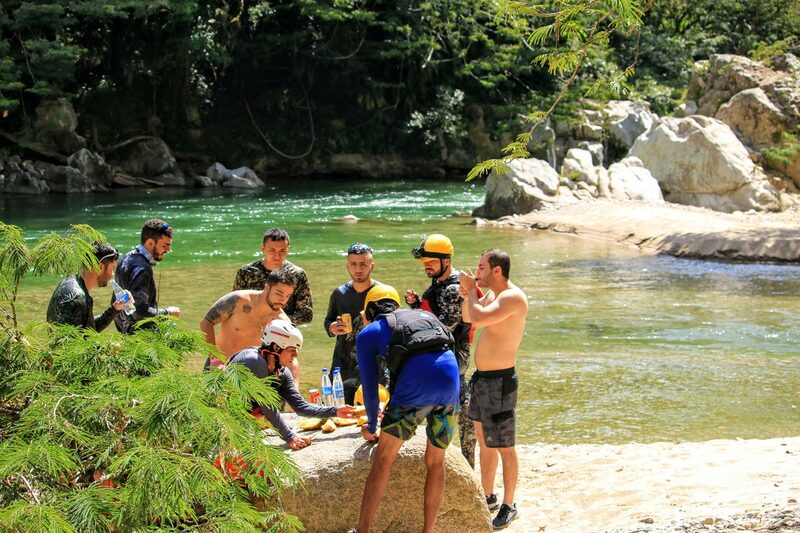 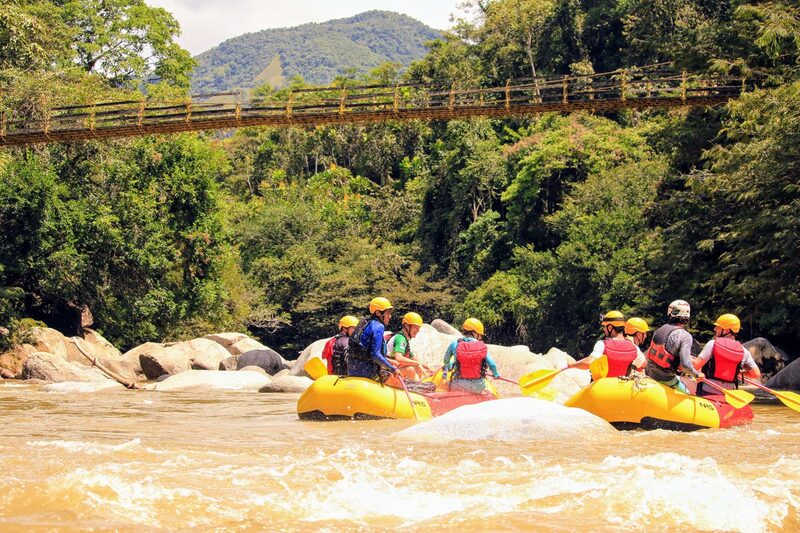 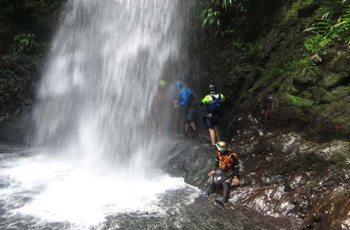 The warm Río Calderas winds its way through clear pools and smooth granite boulders, before steepening into the thrilling drops of the mini-canyon. 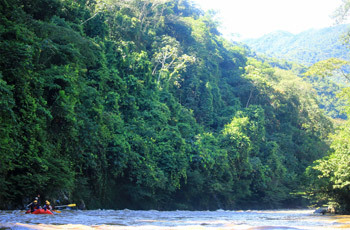 Stop for a snack at a sandy beach and keep an eye out for cormorants and other wildlife in the lush jungle. 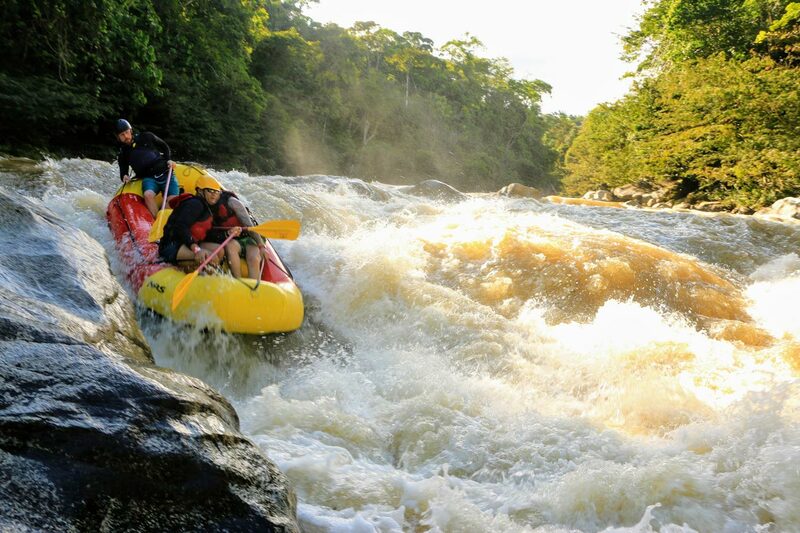 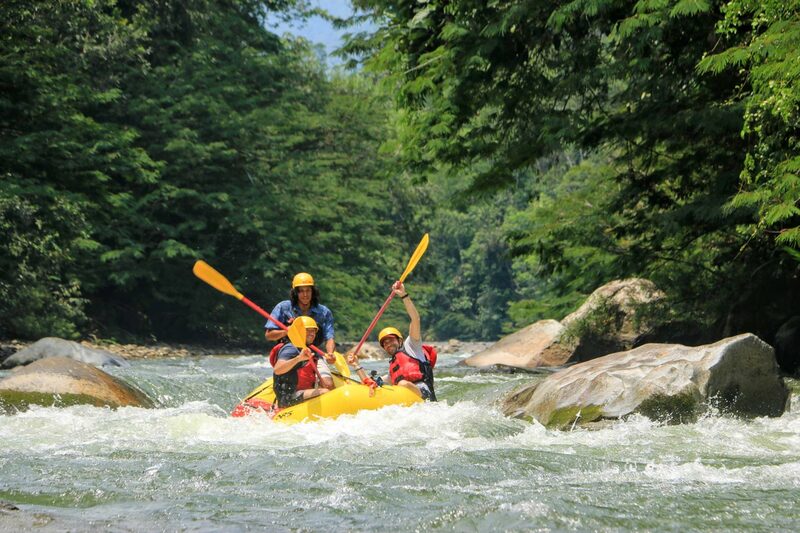 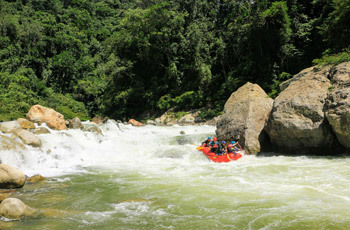 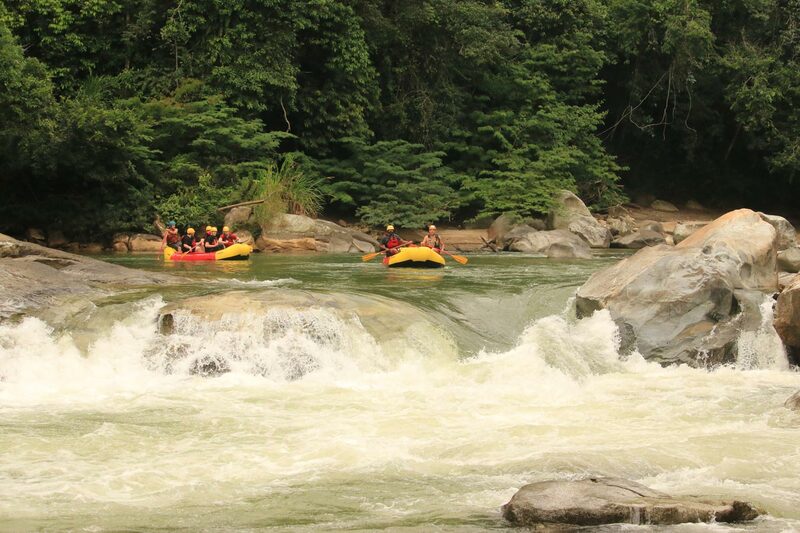 Finish the run with a large cascading rapids and beautiful scenery. 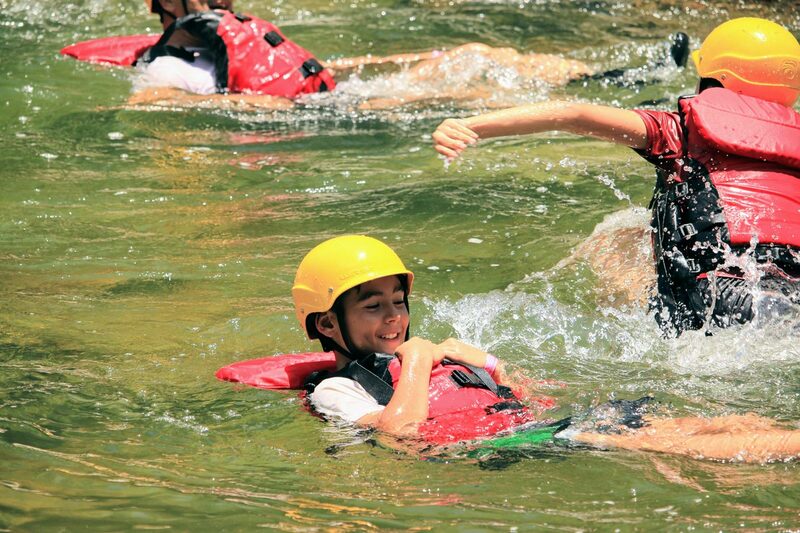 Over the age of 16 physically fit minimum 2 people. 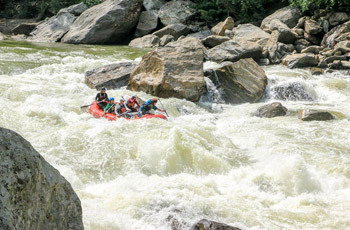 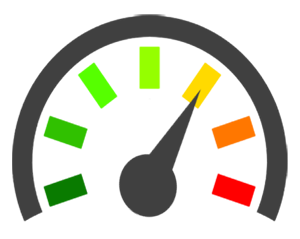 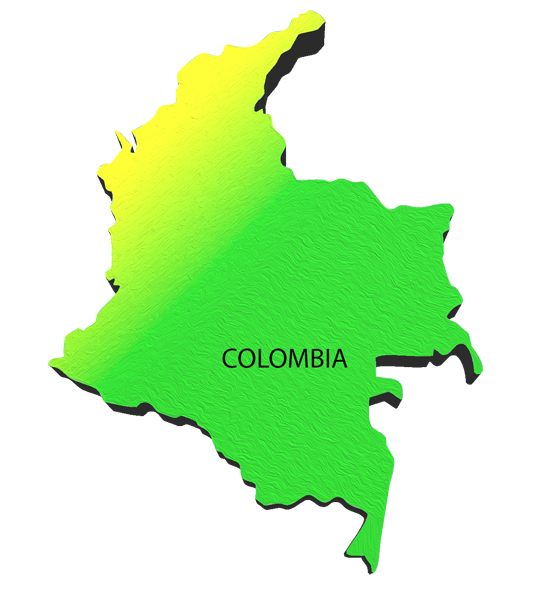 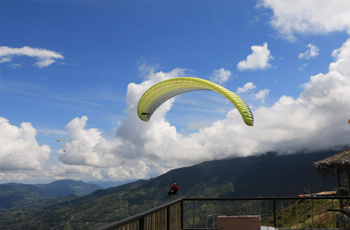 From 3.5 hours , 2.5 hours – depending on water level.